Do you love foliage? Variegated leaves, textures, colors? Then you are gonna love this post. The Oregonian recently listed this nursery as 'one to visit' in 2013. Sebright Gardens is a sight to behold for the lover of all things hosta and foliage. *Now, please do excuse the quality of these photos. I forgot my camera, so I used the camera phone. Ferns, epidmediums and hostas galore. I mean a lot. 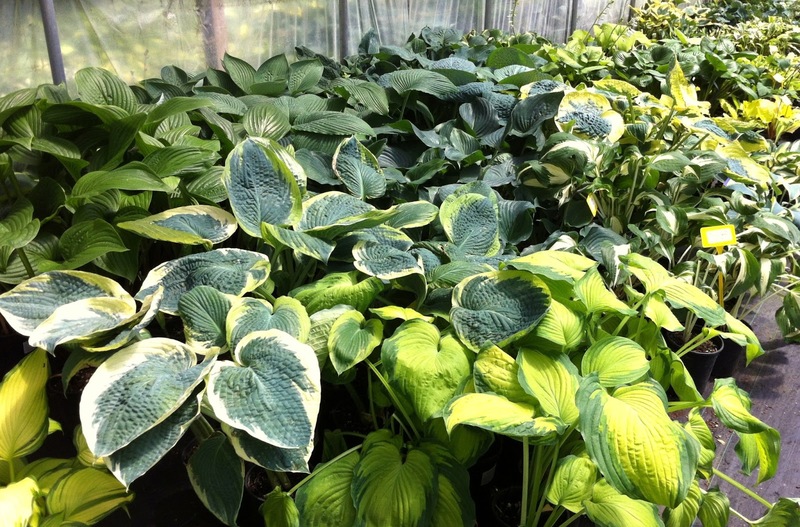 Over 800 varieties of hostas. Good grief...how do you choose? And that was it. 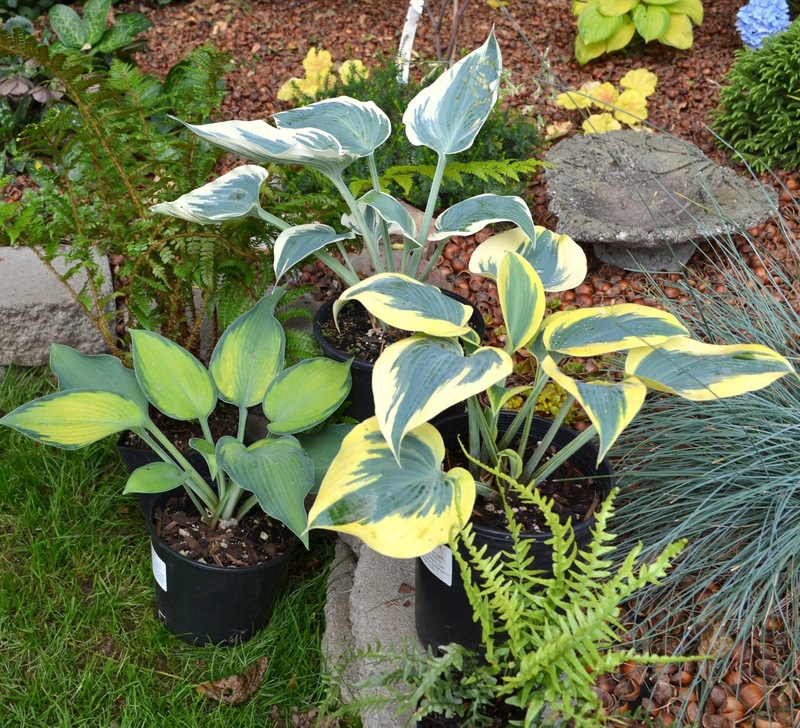 My two hosta's were coming home with me. But wait..they have ferns..and a display garden. Punky, First Frost, and El Nino hostas were procured. 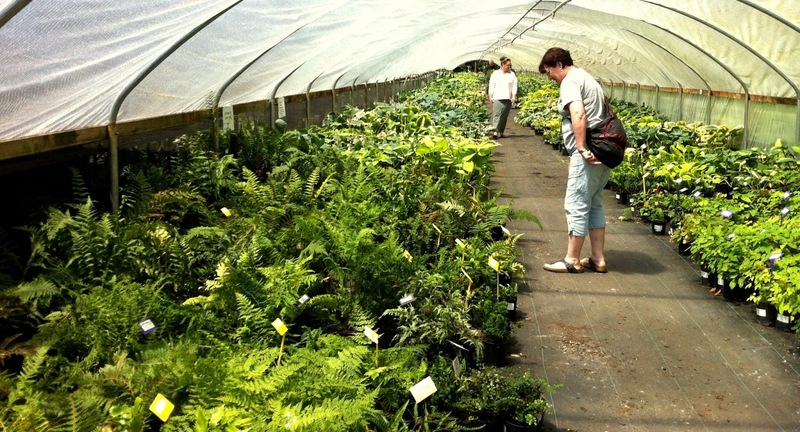 As well as a Dragon Tail Fern and Dyce's Holly Fern. I was a happy, happy camper. 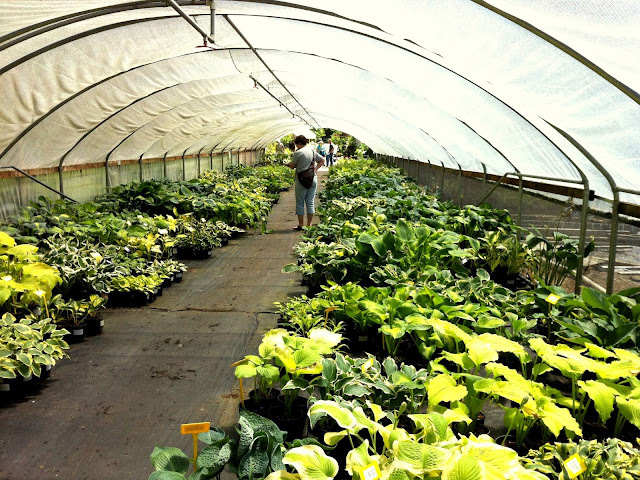 Next up, we'll tour the display gardens and see just how gorgeous the foliage is out of the nursery. This looks like a great place! 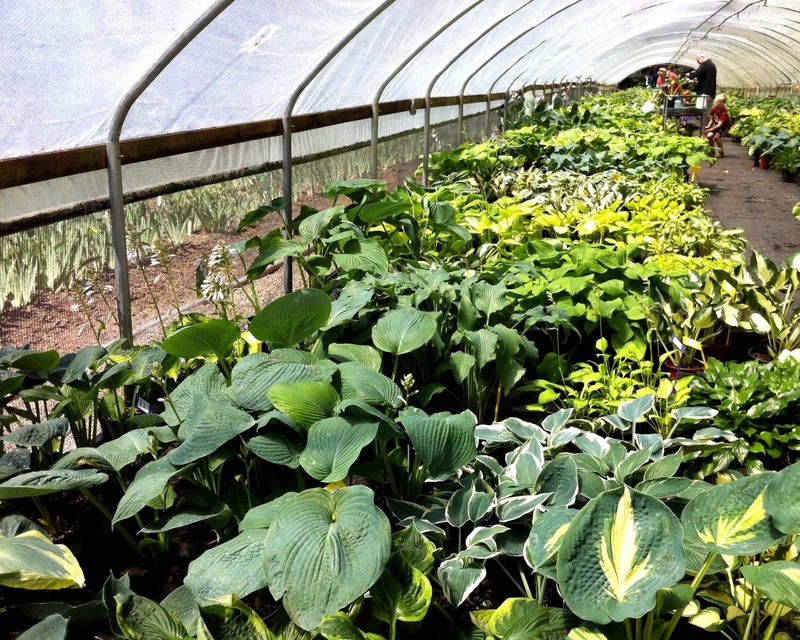 I love those long shots of the greenhouses with all the hostas and ferns. And..a dragon's tail fern. I never heard of that, what a great name for a plant. You got some lovely additions for your gardens. 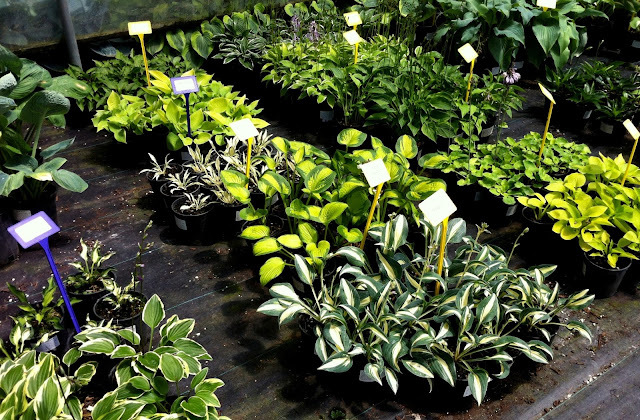 Enjoy planting them and watching them grow. 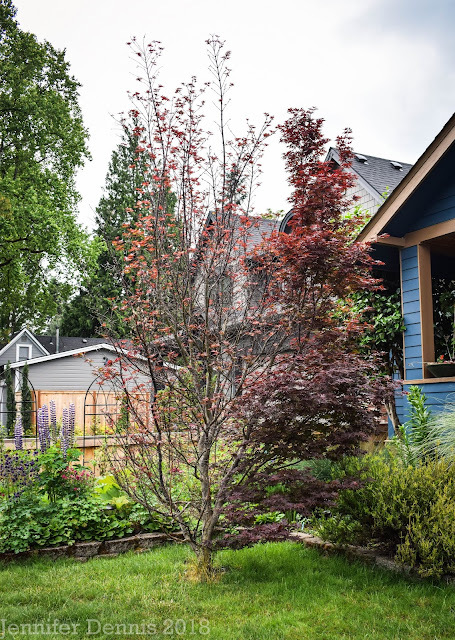 We visited their booth at the Clackamas County Master Gardeners sale and ever since then, I've been tempted to visit...but it would be torture to be surrounded by plants I can't have! Love the ones you got, I totally remember that one at Wind Dancer! Now that the hydrangea is gone and you can really see the hosta that used to hide under it I've realized I need to trade them out for something a little more exciting. Sebright to the rescue, thanks Jenni! 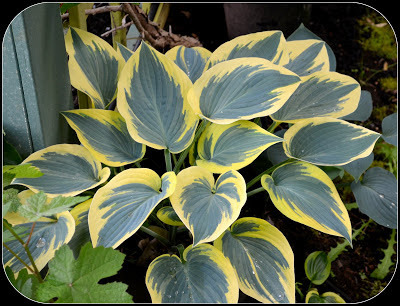 I like your hostas! Wish I could plant them here, but the deer use hostas as a salad bar around here. I will just have to enjoy them in your garden. Thanks for taking us along with you on your visit to this cool nusery! Your chose some neat plants! First frost is really beautiful, I see why you wanted it! Hi Jenni, I've heard good things about Seabright but haven't been. You really scored some dandies. 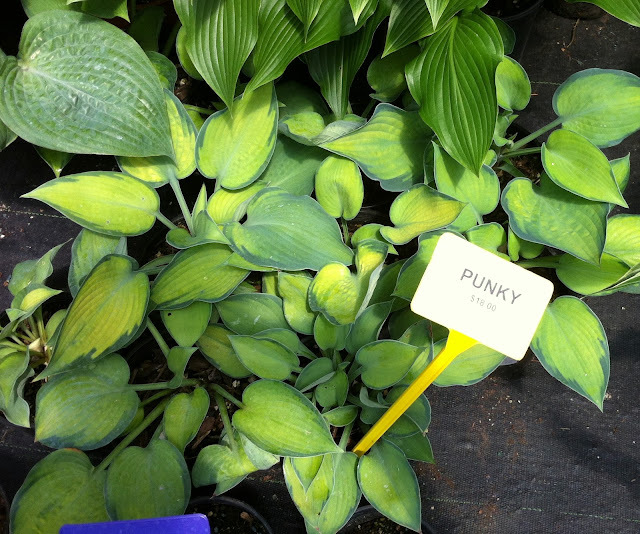 Punky is a cute nickname. 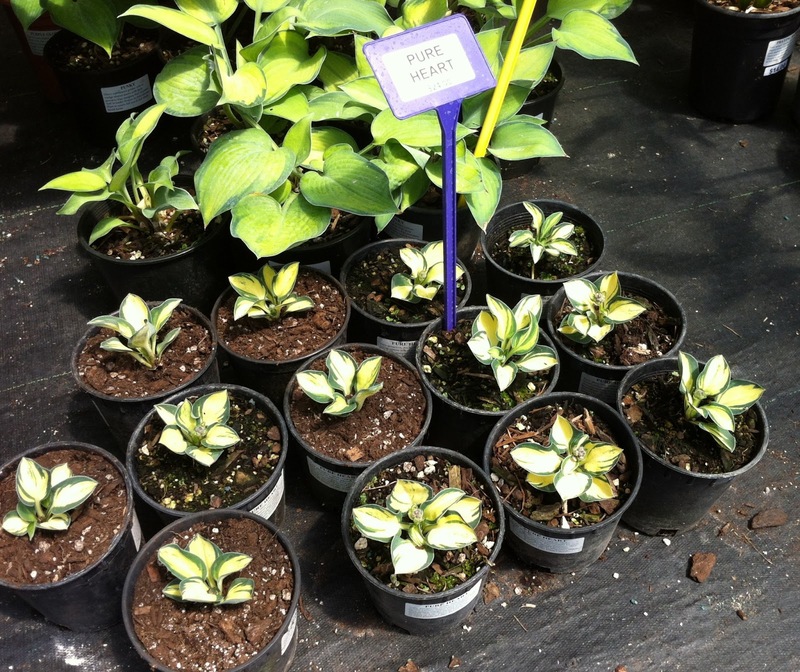 You only picked out three hostas...such restraint! First frost is gorgeous. And I look forward to seeing pictures of your new ferns. What? Another dragon for my collection? Yippee! Oh man, I've always wanted to visit Sebright. Thanks for the reminder. That 'First Frost' is GORGEOUS.